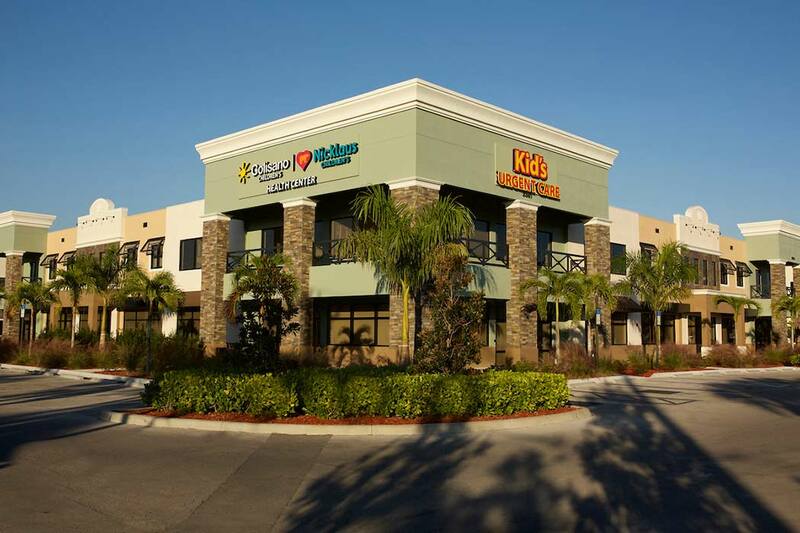 Golisano Children’s Hospital of Southwest Florida and Nicklaus Children’s Hospital have partnered to create a new 29,000-square-foot pediatric health center and urgent care facility in Naples, Florida. The new Golisano | Nicklaus Children’s Health Center is located at 3361 Pine Ridge Road, Suite 100 on Florida’s southwest coast. The goal of the Golisano | Nicklaus Children’s Health Center is the same as it has been since the Lee Health children’s hospital opened in 1994—“to keep kids close to home” and close to their family, friends and their primary care doctor while they receive the specialized medical care they need.